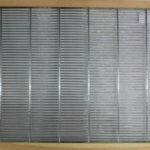 Home / Hive management / What should we feed our bee colony? 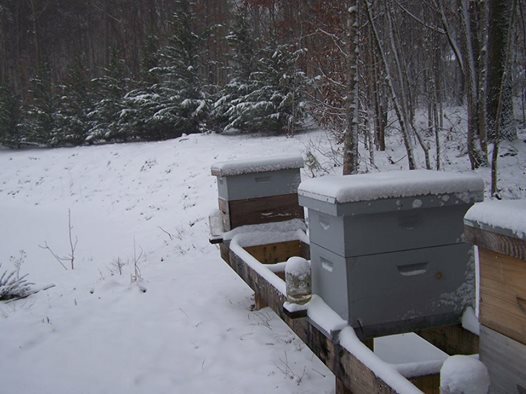 What we feed our bees really does matter during the cold winter months. 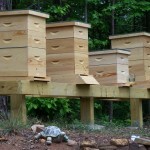 But, how do you manage feeding a weak hive in your apiary when the other bee hives are doing fine? During this time of the year, you should be feeding a 1.5:1 sugar water ratio in the South. In the northern states the ratio should be 2:1 ratio. The monthly feeding can consist of just sugar water and by adding Lemongrass or Tea Tree essential oil. Lemongrass and Tea Tree both stimulate the queen and workers during these cold months. You can add 5 drops Lemongrass oil and/or Tea Tree Oil per quart. 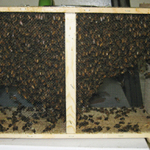 You may wonder why would we want to feed our bee colonies Lemongrass or Tea Tree oils? The answer is simple! Lemongrass has antifungal and antibacterial components that will strengthen your colony. Tea Tree oil has a really good trait in killing mites within a few minutes of making contact. 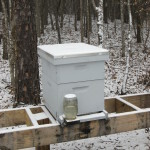 Proper apiary management requires us to feed all hives even if one hive is only needing supplemental feeding. 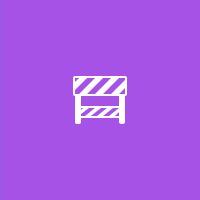 The reason you must feed all hives is that the stronger hives will rob the weaker colony and negate any gains in feeding the weaker colony.